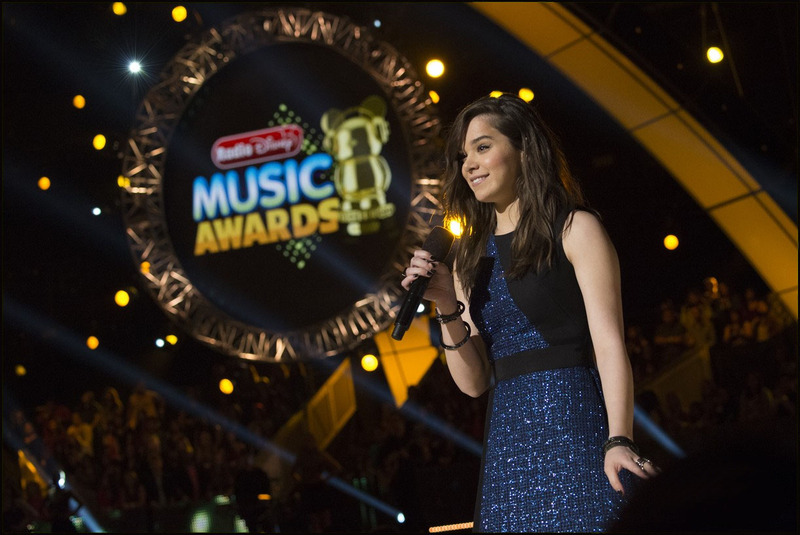 The Radio Disney Music Awards honor the years achievements in music, mainly in the teen pop genre, and are awarded based on popular vote from the networks listeners via online voting. The trophy awarded to a winner is known as the ‘Golden Mickey.” a gold coloured statuette with a silhouette figure of Mickey Mouse wearing headphones. Last year’s winners include BTS, Shawn Mendes, Ed Sheeran, Camilla Carbello and Dua Lipa. 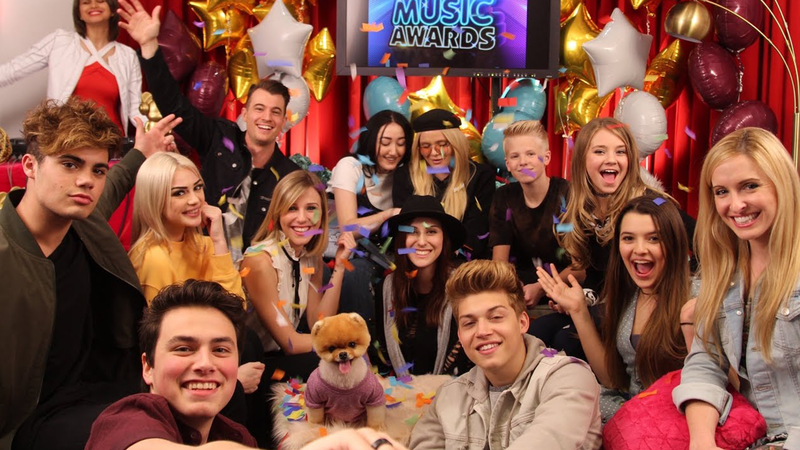 There were also performances from Marshmello, Echosmith, Kelly Clarkson, Meghan Trainor, Charlie Puth, Maddie Poppe, Carrie Underwood and Ludacris.